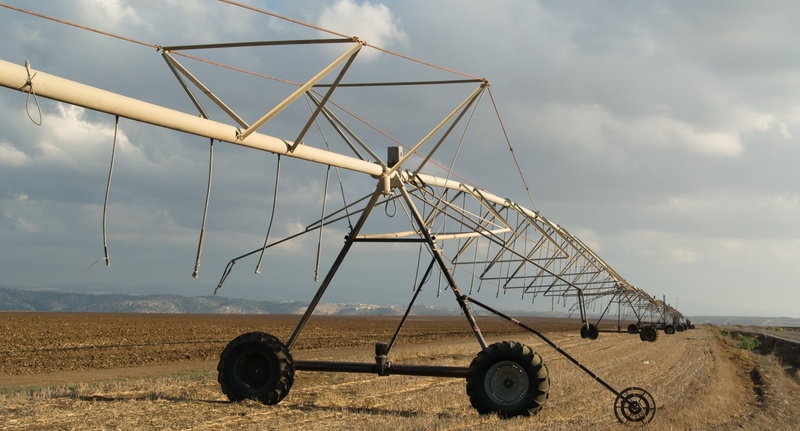 Diversified Agrisurance is the largest insurer of mechanized irrigation equipment in the nation, with over 40 years of experience. We offer nationwide coverage at competitive rates. Coverage is provided through Central States Indemnity Company of Omaha, an A+ A.M. Best rated company. All current forms are available for download or print in .pdf format. Authorized Diversified Agrisurance agents can easily access their agency information through our company website.